LTD - All rights reserved. James Lawrence Company Ltd. is proud to be the distributor for the following affiliates. To find the latest product offerings and catalogs from these vendors, please visit their web sites using the links provided. 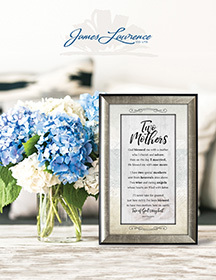 As a wholesale account partner of the James Lawrence Company Ltd., you can then order the products directly from us.